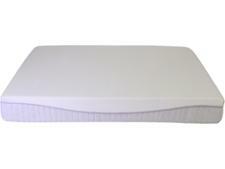 Dunlopillo Orchid mattress review - Which? 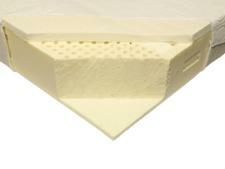 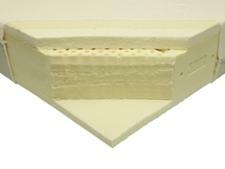 If you're looking for a latex mattress, you may well want to consider the Dunlopillo Orchid. 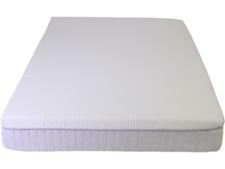 It isn't cheap, but it may be money well spent if it moulds to your body shape to provide excellent, long-lasting support for your spine. Read our full Dunlopillo mattress review to find out if it's worth investing in.